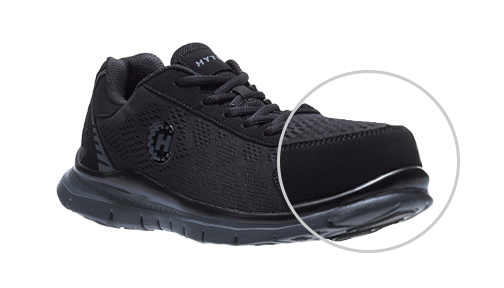 All HYTEST® footwear is designed with your work day in mind. 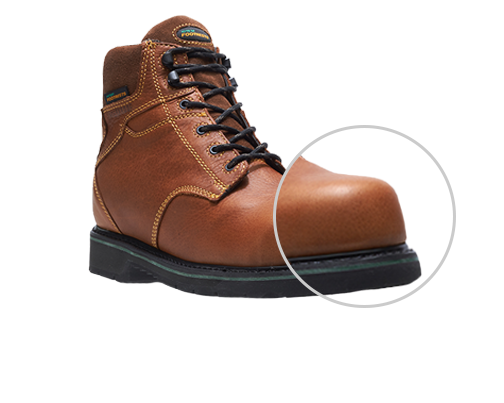 Meeting ASTM standards and designed to fit the shape of your foot, you can count on comfort and protection, no matter the toe type you choose. 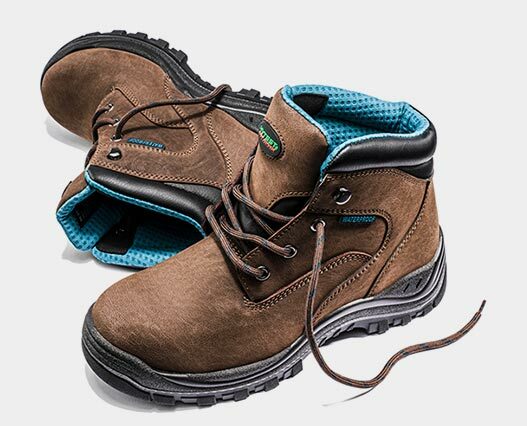 HYTEST® Steel Toe footwear is designed with sturdy steel for ultimate protection from falling objects and workplace hazards. 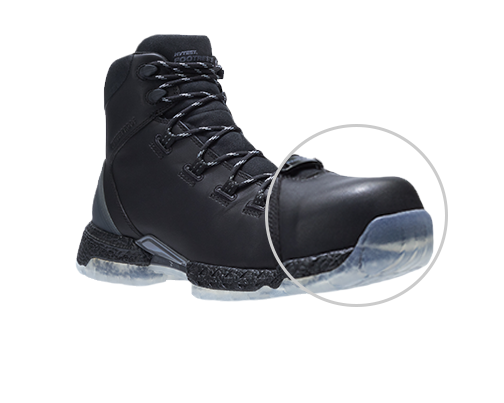 HYTEST® Composite Toe footwear is lightweight and undetectable in electronic security environments. They are non-metallic and non-conductive to heat or cold. 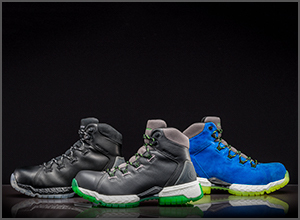 HYTEST® Nano Toe footwear has the most advanced and lightest toe caps available. Made using carbon nanotube technology, they are thinner than a composite toe cap for added comfort. Nano Toes are non-metallic and non-conductive to heat or cold. We're on factory floors and out in the fields. 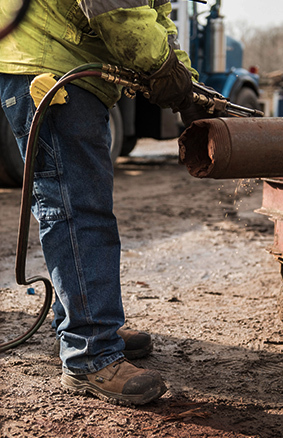 You'll find us covered in dirt, mud and ashes - but most importantly, you'll find us getting the job done. 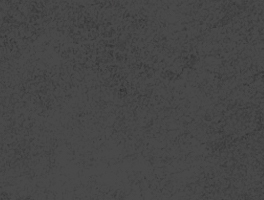 From high-heat steel mills to operating complex equipment, we strive to create product for the toughest environments. We've tested met-guards to shield foot tops from the heaviest of hazards and we've innovated materials that can withstand extreme temperatures and conditions. 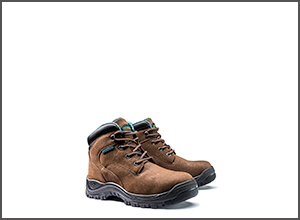 In the fieds and on construction sites, our work boots are ready for the elements. 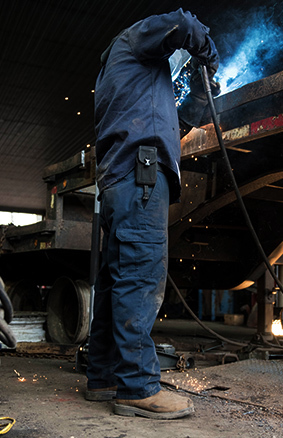 With waterproofing, traction, and internal met-guards that flex when you do, we have solutions for the daily challenges of your constantly changing work environment. 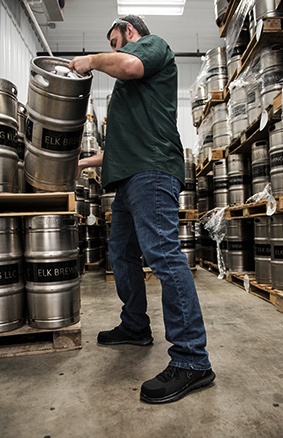 Factory floors and distribution centers have their own challenges and demands. 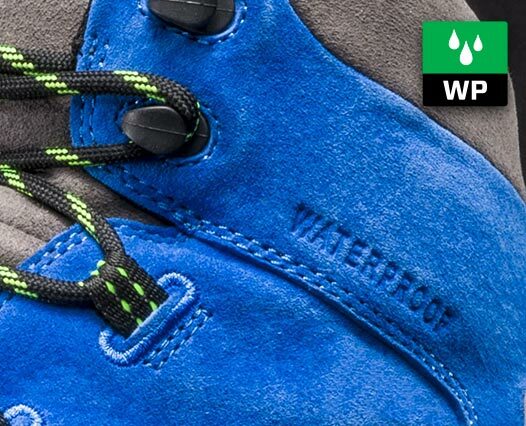 With slip-resistant outsoles and electrical hazard and static dissipating protection, we'll keep you safe at every stage of production - from manufacturing to logistics.